 A reliable source for Liquid Filters information and a resource for accessing leading Liquid Filters and suppliers. Liquid filters are porous mechanisms that enable filtration systems to remove solid particles from a fluid stream. Industrial processes rely on various fluids which can easily get contaminated by unwanted solids during various stages (e.g. during initial mixing or after certain chemical reactions). Liquid filtration is a common method for clearing critical liquids of such unwanted material. Sometimes, liquid filtration is also used for actually acquiring the filtered materials. The term liquid filter can cause confusion since it is applied to three related but separate components of industrial filtering processes. “Liquid filter” can denote an entire filtration machine, the holding device of a filtration machine, or the filtration media located in the holding device of a filtration machine. Liquid Filters Liquid filters are porous mechanisms that enable filtration systems to remove solid particles from a fluid stream. Industrial processes rely on various fluids which can easily get contaminated by unwanted solids during various stages (e.g. during initial mixing or after certain chemical reactions). Liquid filters are just a part of our complete line of filters and cartridges. 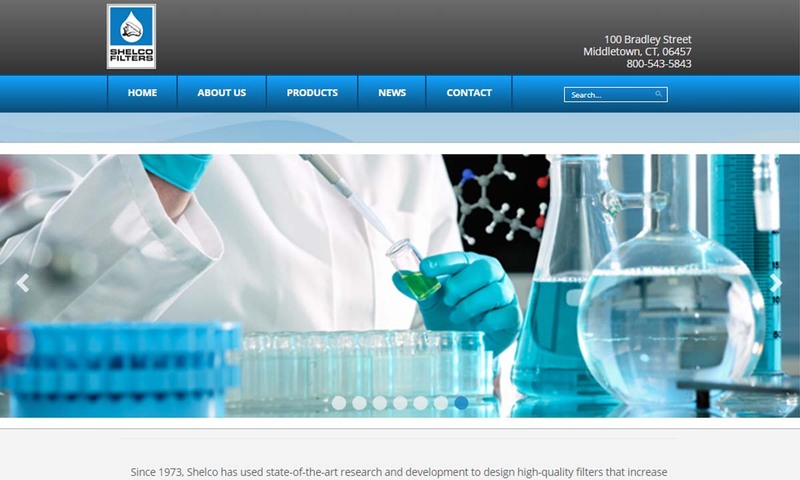 Shelco is dedicated to providing our customers with excellent quality customer service and high quality products. 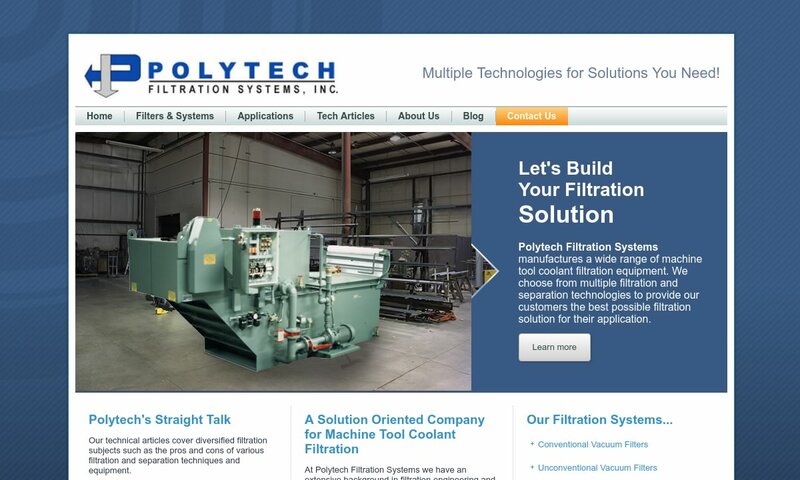 Polytech is a manufacturer of industrial filters for those who use tool coolants in their machining process. Some of our filters include cartridge filters, vacuum filters, gravity bed filters, roll media for vacuum and gravity bed filters. 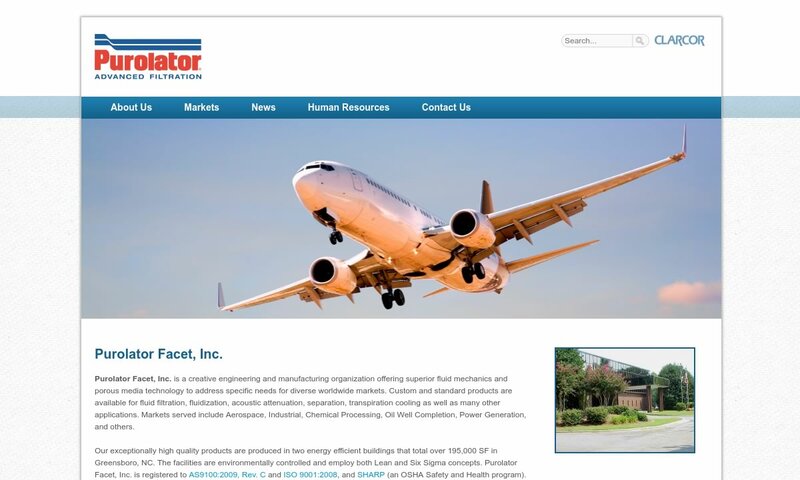 Purolator® Facet is a leading manufacturer of industrial liquid filter products. Examples of our products include fuel filters, chemical filters, lubrication oil and hydraulic filters. 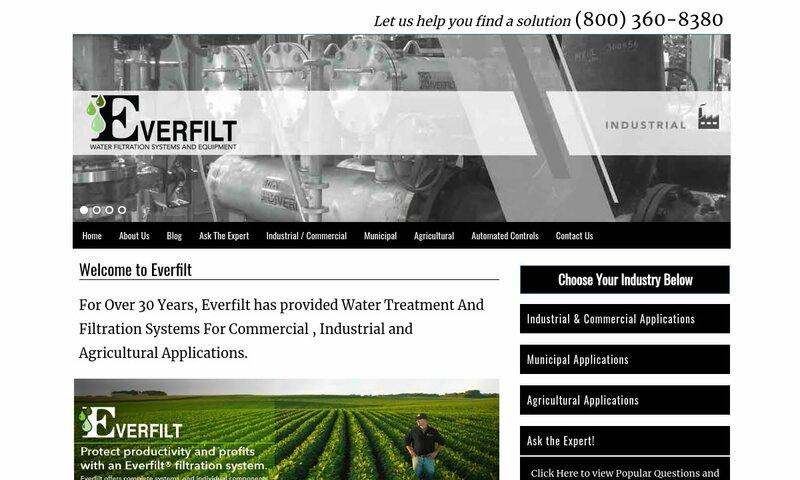 Everfilt® is a manufacturer of water filter systems and wastewater treatment systems. Our products include industrial water filters, cartridge filters and activated carbon filters. 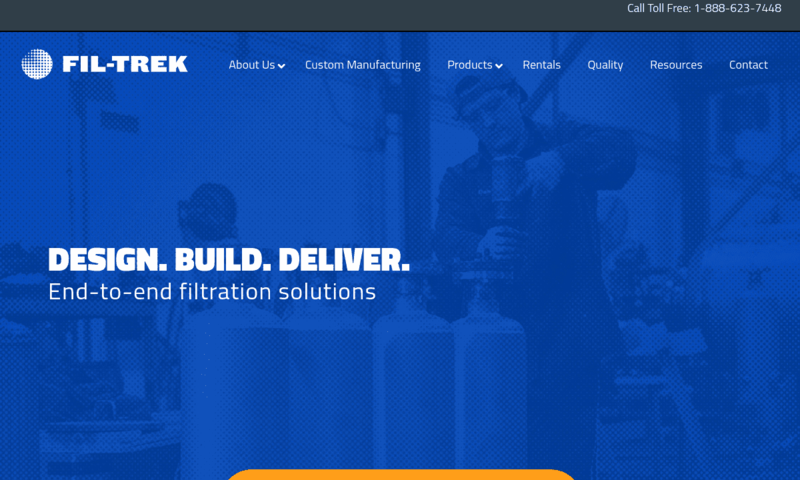 Fil-Trek is a filtration provider; our liquid filters are used for many purposes. We manufacture cartridge filters: resin bonded, melt blown, & metallic. Our bag filters are deep pleated, eco-flow single layer bags or high performance pomf bags. Filter media is the material that makes a filter actually work. It is the chemical, mat, or barrier that causes the liquid to be cleaned. Filter media can be divided into three main media categories: mechanical, chemical, and biological. The most basic form of liquid filtration depends on mechanical liquid filters which are inert (or chemically inactive). This type of liquid filter removes impurities by either physically or mechanically straining liquid. Since they are embedded with small cavities, mechanical filters enable the liquid being filtered (or the filtrate) to pass while blocking larger, solid particles. Mechanical liquid filters are marked by variety. They can come in the form of surface filters (a solid which traps other solids), or depth filters (a bed of material which traps solids). Furthermore, they can be composed of both organic and synthetic materials. Organic media materials include carbon, granite, sand, peat, and more. Among popular synthetic media are spun materials such as microfiber and multifilament mesh, both of which can easily be physically modified to fit different filter types. Mechanical filter media are also available in a variety of porosities, from very coarse to extra fine. A major advantage of these filters is their long durability (which lasts as long as they are regularly cleaned). Membrane filters and filter bags are two common types of mechanical filters. Membrane filters are very thin filters that typically consist of paper or cellulose and prove useful in high-precision applications (such as a medical laboratory). Filter bags are effective types of filters utilized in many technical and industrial applications. Usually made from cotton cloth, these filters are attached to metal rings and filter (hot) liquid as it passes either downward or upward through the bag. Bag filters are valued for their ability to capture solids inside an enclosed area and tendency to reduce solid precipitation and clogging (as compared to filter methods that use cloths in non-bag forms). Advanced forms of bag filters, such as high area and high filtration efficiency bag filters, are also available. Filter aids are materials sometimes used in conjunction with mechanical filtering methods in order to improve the overall process (e.g. by preventing clogging, increasing porosity, etc.). Silica, cellulose, and diatomaceous earth are all examples of filter aids that may be mixed with the filtrate or added to the filter in order to streamline the overall filtration process. A chemical liquid filter is defined as any type of equipment that can be used to separate specific materials out from a liquid via a chemical change. This type of filter, which includes strainers and cartridge filters clear liquid using absorbents like ion exchange resins and activated carbons. (Mechanical filters like bag filters can also be classified as chemical filters if they utilize some type of absorbent.) Chemical filters are the preferred type of filter for applications involving solute purification. Cartridge filters are a common type of chemical filter that filters liquid by gathering solids on the outside of “sticks” composing the filtering media. They are ideal for removing trace amounts of solids in relatively low flow rates. An example of a prime environment for cartridge filters is a swimming pool; in such an environment, chlorine works with spun cartridge filters to remove contaminants like bacteria as well as inorganic debris. Biological filters use media that is both inert and able to house “good” bacteria. Bacteria are important to these types of filters since they are responsible for breaking down the toxicity of dissolved solids. Often, biological filters work by simply converting toxic wastes into less toxic wastes (such as in an aquarium); furthermore, they are often used in conjunction with chemical and mechanical methods. Some filters that specifically provide bacterial growth areas for biological filtration include power filters (which run water through the filter with a pump) and various sponge filters. Biological filters should not be replaced unless they become too clogged to work. It has previously been noted that the term liquid filter can also refer to an overall filtering machine or the filtering media holding area. The three main types of liquid filter machines consist of water treatment plant filters, point-of-use filters, and portable liquid filters. Water treatment plant filters are those filters that provide liquid filtration on a large scale. These liquids can be water, chemicals, oils, or other types of fluids. Types of filters used for this type of work include biological filters (e.g. algae filters), cloth filters, disk filters, media filters, screen filters, and slow sand filter beds. Point-of-use filters are filters for at-home use. 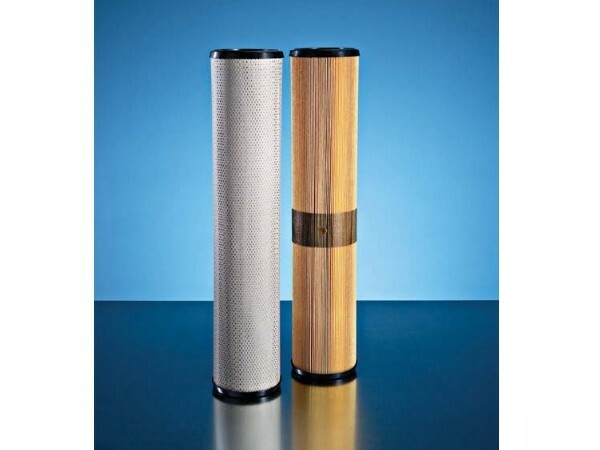 Filters like these include carbon filters, depth filters, metallic alloy filters, and microporous ceramic filters. Portable filters are ideal for use by hikers, the military, humanitarian aid teams, and the like. As their name suggests, these filters are quite small. They can be operated via a siphon drip system or a mechanical pump, or they can be built into water bottles. Siphon drip filters work by forcing dirty water up into the system to be cleaned and then letting gravity pull it down again, into a different area, while mechanical pump filters are operated by mechanical pumps. (Pump filters are a form of vacuum filtering, which is a general term for filtering methods that depend on created pressure rather than simple gravity to expedite the filtering process.) Filters built into water bottles consist of a screen-filtered, flexible silicon tube and a specialized filter through which the water is pumped. These types of filters usually target contaminants like protozoa, microbial cysts, and other kinds of disease-causing bacteria that may be found in dirty water. The device holding a filter has a few different names, such as filter housing, filter holder, filter frame, and filter cartridge. These devices may be purchased separately and used to update or build small filtration systems. Filter holders are good for use with applications that require customizable or easily replaced parts. Usually available in steel, stainless steel, aluminum, or thermoplastics, filter frames are often fully disposable. In addition to being available for purchase in parts, customers may also find them as preassembled units, already paired with filter media. The preassembled option is a good choice for those seeking efficient installation, use, maintenance, and replacement. Another commendable variation of filter housing is multi-bag or multi-cartridge filter housing, which extend operational runs due to their multiplicity of filters within a single holding area. Micro-filtration systems and ultra-filtration systems are both designed to filter exceptionally small particles. (They can filter out compounds as small as .1 µm or .001 µm, respectively.) Nano-filtration systems are used in biological applications to cleanse liquids of harmful agents such as viruses and toxins. Quantity-specific filters include high-flow filtration systems and low-filtration systems. Bearing filters are types of oil filters designed specifically to filter lubrication oil. CIP filters are simply filters that are part of Cleaning in Place (CIP) systems. These comprehensive cleaning systems are heavily used in environments such a food and beverage processing, where flow rates tend to be large and worker exposure to filtrates is undesirable. Self-cleaning filters are ideal for environments where uninterrupted uptime is of maximal importance. Examples of self-cleaning filters include automatic backwashing systems (which reverse liquid flow to clean the system), and mechanical self-cleaning systems (which use devices such as scrapers to clean filtering media). A particularly important example of a special-application liquid filtration system is a water purification system. Diseases caused by protozoan water bacteria form the majority of bacteria-based illnesses and the main threat to supplies of safe drinking water. Some water purification systems depend on activated carbon filtering methods, which are ideal for removing particles over 0.5 microns and relatively easy in terms of maintenance and costs. However, a majority of both municipal and residential water purification systems depend on reverse osmosis, which removes dissolved inorganic substances from water by pushing water through a semipermeable membrane and disposing of contaminants down a drain. Clean water is housed in a pressurized storage tank and often subjected to further forms of purification (such as ultraviolet filtering). Reverse osmosis is effective at removing particles too small for activated carbon methods to handle. In fact, both methods are often used together to provide a maximum water purification solution. The extremely wide range of liquid filters meets the needs of many industries that require their services. These industries include fields such as automotive, cosmetics, chemical processing, electronics, food and beverage processing, marine, medicine, oil and petroleum, paper and pulp, pharmaceuticals, printing, photography, and textiles. Additionally, specific filtration methods are often most effective for certain types of tasks. For example, small-scale mechanical filters (such as asbestos “Seitz” filters and sintered glass filters) are ideal for sterilization purposes in biological settings, where certain liquids cannot be boiled (due to heat sensitivity). The importance of liquid filtration continues to increase in the face of globalization-induced changes. For example, increasing urbanization and technological revolutions in healthcare have increased the need for water purification systems and pharmaceutical filtering applications (respectively). Many factors go into the overall process of choosing the correct liquid filter. The most important factor is the nature of substances being filtered (both the liquid filtrate and the impurities the filtration is attempting to remove). When selecting a filtration system, interested parties should consider type of flow, media material, particle size, temperature, load capacity, stream composition, ply, accuracy, absorption, size, porosity, pressure drop, and batch operation. It should be noted that while its overall benefits justify its usage, filtration as a whole is not an easy process to master or perfect. Although cheap compared to other cleansing processes, liquid filtration can easily be bogged down by things such as mechanical difficulties (e.g. the rupturing of membrane or glass filters) and extended periods of cleansing time. The actual filtration process is often combined with “pre-filtration” processes such as centrifugation (spinning a substance to force solids to the bottom) and decantation (pouring fluid off a solid) (among others). Thus, it is important to properly go through the liquid filter selection process in order to maximize the effectiveness of your liquid filtration operations. In order to make the best decision, it is well worth the time to seek out an experienced and responsive filtration specialist and/or filter supplier. A few hypothetical scenarios involving liquid filter selection follow below and illustrate the types of factors that must be weighed when selecting your specific filter application. • Self-cleaning filters are highly convenient for many high-volume industrial scenarios. However, they generate excessive amounts of waste that must be properly handled. If keeping waste management at a minimum is a high priority for you, you might want to consider mechanically-cleaned liquid filtering systems instead. • Operating temperatures in your environment compose one of the factors that should be taken into consideration when selecting a filter. Cartridge filters have the disadvantages of generating more waste and requiring more maintenance than their bag filter counterparts. However, they are generally conducive to high-temperature environments since they can be made with a variety of metallic materials. • It is extremely important to properly weigh combined operating costs of using specific liquid filtration systems and/or methods (as opposed to concentrating exclusively on upfront costs). For example, cartridge filters carry a higher operational cost than bag filters (although they cost the same upfront); conversely, Cleaning in Place (CIP) filters carry lower operational costs than bag filters (although they cost more upfront). Being careful to track combined operating costs of filtering can help you profit financially by avoiding hidden costs that might not be at all apparent upon a first investigation. For example, installing a stainless steel self-cleaning water purification filter in order to use well water for manufacturing purposes (as opposed to municipal water) may be financially uncomfortable at first; in the long run, however, such an installation may help save thousands of dollars annually in municipal water use costs.